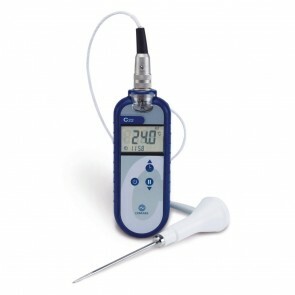 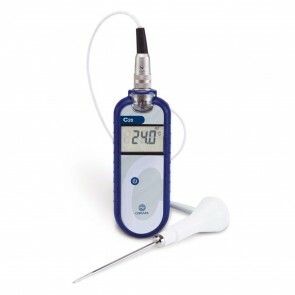 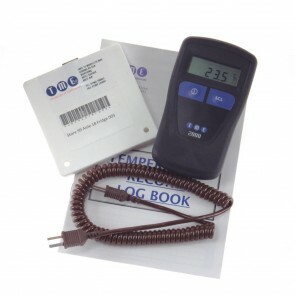 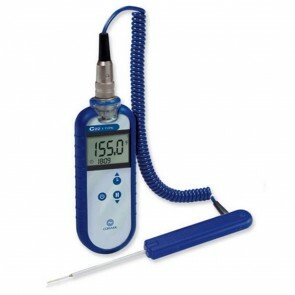 Our digital thermometer kits are ideal for caterers. 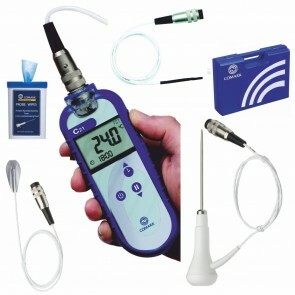 They includes penetration and air probes, wipes and a temperature log books. 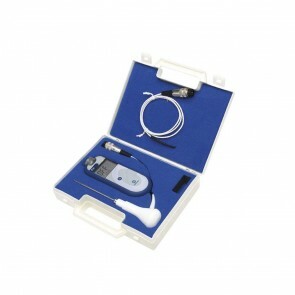 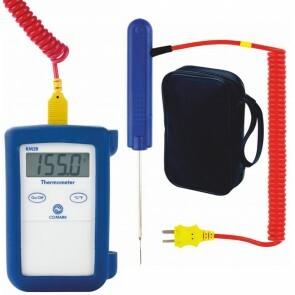 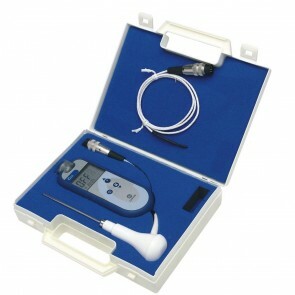 Our thermometer kits offer high quality instruments and accessories at excellent prices.